Managing a construction project is no small task. From tracking site progress and monitoring safety, to overseeing subcontractors and keeping stakeholders informed, there is almost no end to the amount of coordination you face on any given day. Aerial photos, maps, and 3D models have the power to transform your day-to-day workflow. Not only can drones save your project money and resources, but they also give your team a rich set of data for more informed communication and decision making. 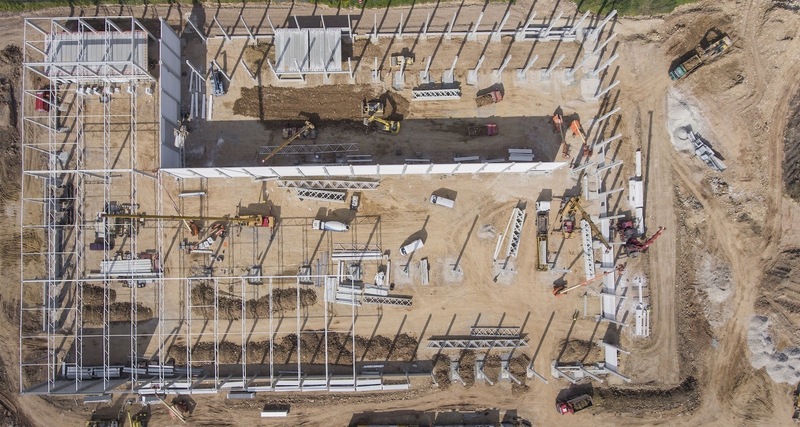 Watch this webinar to hear from Michael Lambert, Virtual Design and Construction Manager at Chasco Constructors, and Andy Putch, Product Manager at DroneDeploy, as they explore how drones can be used to monitor site progress and streamline team communications. 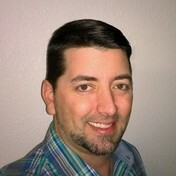 Michael Lambert is the VDC Manager for Chasco Constructors in Austin, Texas. 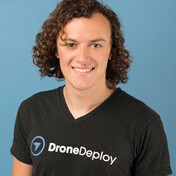 His hobbyist background of photography and radio-controlled platforms when combined with his professional experience in land surveying, commercial construction and CAD design creates a perfect storm for the use of drones in the construction space. Because of the fact that Chasco self-performs a very high percentage of its own work, the VDC program that Michael is building is not relegated to the usual BIM side of construction. At Chasco VDC truly means everything virtual and digital. Besides overseeing IT and the drone services program, Michael also manages all of the GPS equipment used by Chasco’s surveyors and heavy-equipment machine control.